It was mesmerising to watch Fiona performing her magic on my nails… an opportunity too good to miss. So I asked Fiona for her advice on how we can get healthy nails. 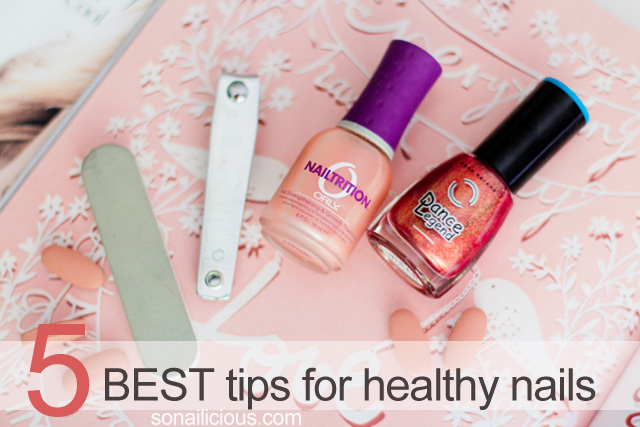 Here it is dear SoNailicious readers, Fiona Hay’s top 5 tips for healthy nails just for you! 1. 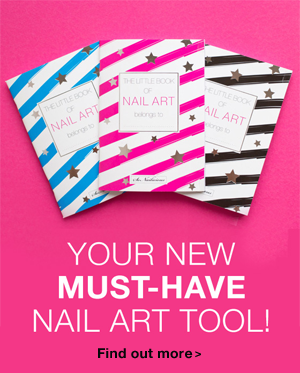 Your number 1 tip how to get healthy nails? Keep nails and cuticles adequately hydrated, by using a cuticle oil, hydrating hand cream, and exfoliating once a week, to ensure the moisturiser can penetrate. Don’t ever trim healthy skin around the cuticles. If you have a dry tag of skin peeling, then that can be trimmed to prevent tearing. The more you cut the cuticles, the faster and thicker they grow back. This is a defence mechanism to protect your matrix. The matrix is responsible for producing cells that become the nail plate. So any damage to this area could result in permanent damage to the nail. 2. 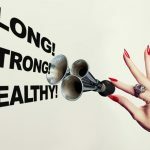 It’s a fact that food supplements can help grow stronger nails. What would you recommend? Silica, Vitamin C,A,E, and a diet high in protein. Nails are made from a hard protein called keratin. Vitamin C helps with connective tissue, so is great for hair, skin and nails. 3. How do you prevent nails from peeling? To prevent nails from peeling, always ensure you remove your nail polish or gel polish with remover, never peel it off, as this will also peel layers of your nail off. 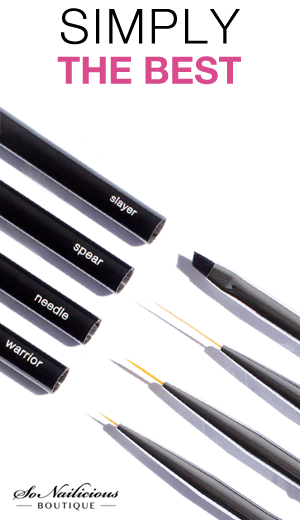 Use a cuticle oil daily, this will keep nails strong, yet flexible. 4. What’s your best tip to keep nails from splitting? To prevent splitting, clip your nails after soaking, or after showering. This prevents the nail from shattering if they are too dry. Nails should be filed dry. If the nail has a permanent split (from nail bed to free edge) a Gel Polish is a great treatment to keep it from catching and tearing. 5. How do you prevent nails from breaking? Regular manicures are the key to healthy nails. Whether you do them at home or in salon, spending time caring for your cuticles and nails are essential. Keeping them polished or with a GelFX polish will definitely help prevent breakage. Orly Nailtrition hands down (pardon the pun!) It is the most amazing treatment for all nails, but is especially good for nails that are prone to peeling, or have just come out of acrylics. It leaves the nails looking healthy with a sheer pink finish. Also suitable for gents. This mention of Orly Nailtrition made me smile, I got that one right! I just need to start soaking my nails before clipping to finally achieve that perfect healthy look. What about you guys? What was the most valuable tip for you? 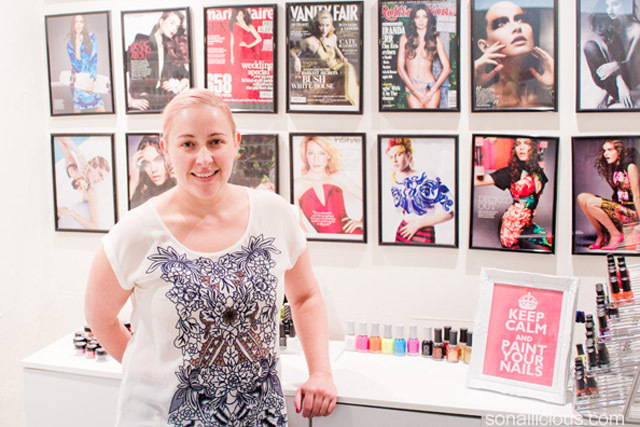 Based on Fiona’s advice, will you be adjusting your nail care routine?